brandflakesforbreakfast: yes virginia, there is a twitter wish fairy. yes virginia, there is a twitter wish fairy. Well, hopefully the actual wish fairy is a cute girl in a white dress. But maybe you're into wish fairies that look like this dude. We don't judge. If you don't have the email address of an actual wish fairy, but would like to know what people are wishing for, you may want to follow Twishes on Twitter. Twishes is a twitter stream that pulls tweets that feature the word "wish". So you can view the stream and get the pulse of the wish trends across the world. 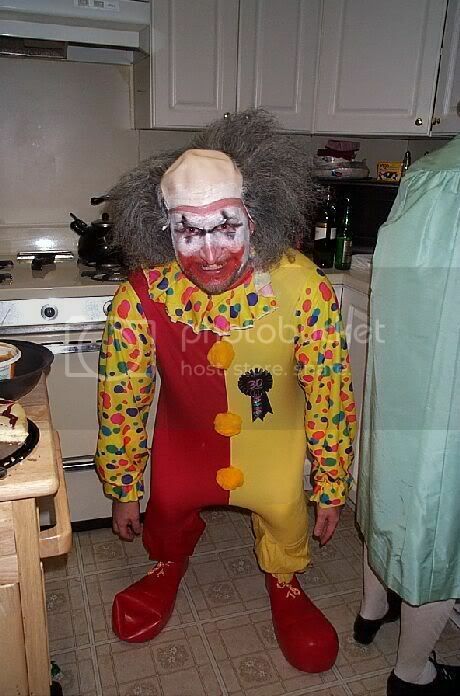 Thanks for the link, although that's a terrifying picture of a clown.